Joomla is on a roll. Joomla, one of the top free and open-source content management systems (CMS), is on a streak of a major overhaul. And why not? WordPress is shaping up their Project Gutenberg just as Drupal is sewing up the roadmap towards Drupal 9. 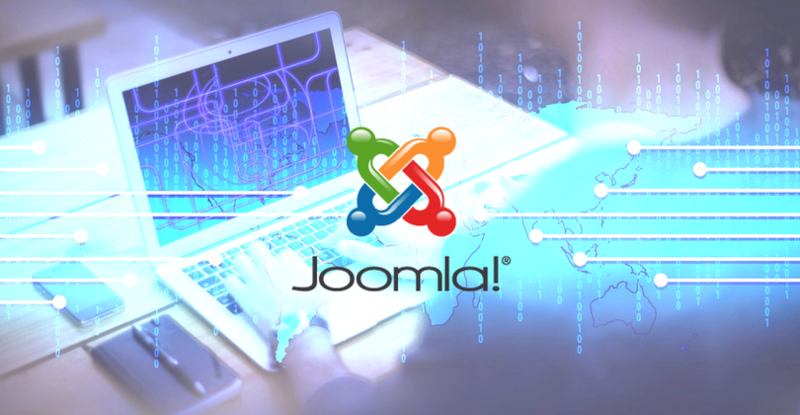 The digital world is evolving and you need to adapt in order to survive, hence Joomla’s latest updates. Make sure to back up your website before installing the new version. The highly anticipated Joomla 4 “intends to deliver more simplicity and a better experience for users and a more powerful system for developers.” It’s still a work-in-progress with no specific release date as of this time. However, Joomla 3.10 will be released alongside Joomla 4 which will be made available for 2 years, giving users an ample of time to prepare their migration to the latest version. The Joomla community is encouraged to help ensure Joomla 4’s release by downloading Joomla 4.0 Alpha 3 which is available for screening. Testers can report any bugs and check the Joomla 4 open issues at https://issues.joomla.org/. As for your Joomla hosting needs, drop us a line.